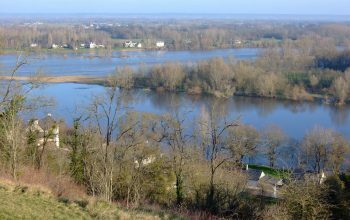 Do not ask me why I love Touraine! 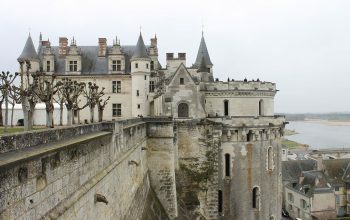 I love him neither as one loves his cradle, nor as one loves an oasis in the desert; I love him as an artist loves art; […] without Touraine, perhaps I would not live anymore. 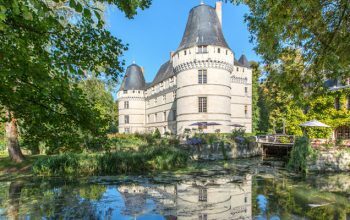 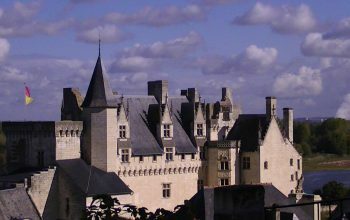  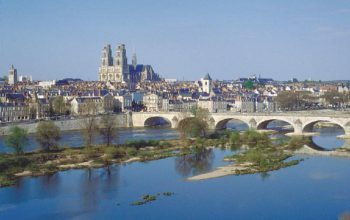 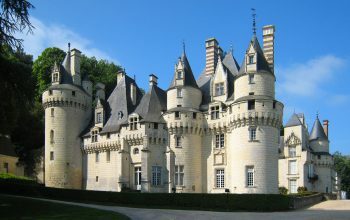 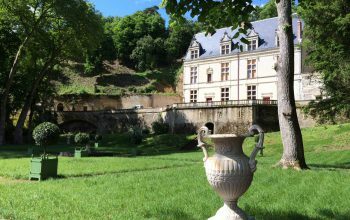 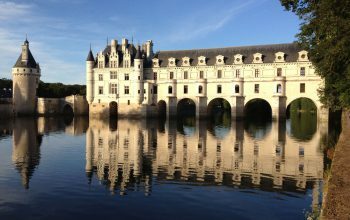 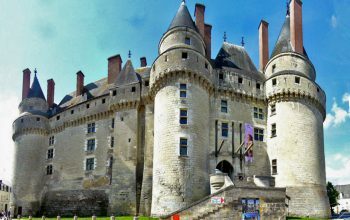 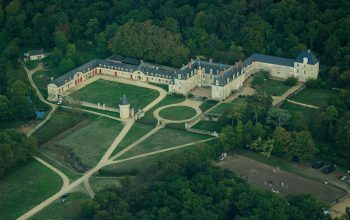 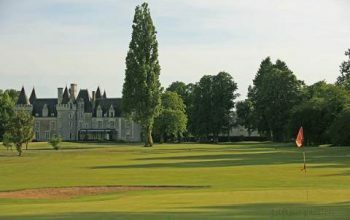 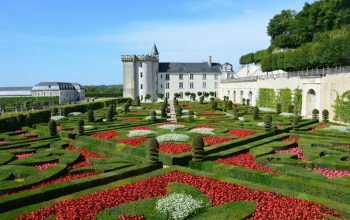 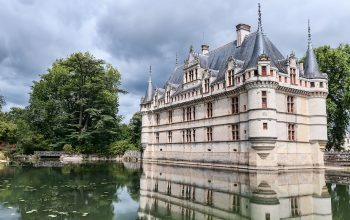 The castles of the Loire: over a hundred kilometers, you will discover most of the great castles of the Loire. 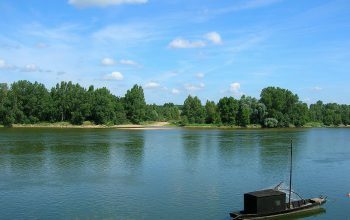 Leaving from Langeais, come and enjoy a traditional boat ride on the Loire river on the longest river in Europe and possibly an aperitif on the boat. 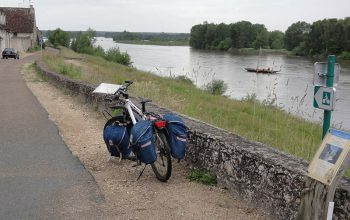 Join the route from La loire à Vélo to discover our landscapes Loire. 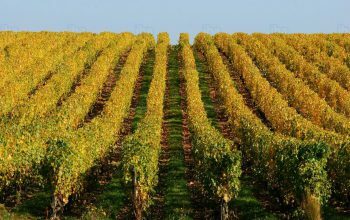 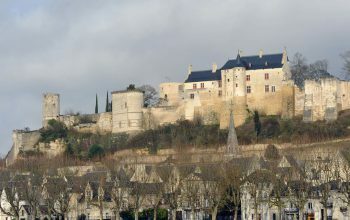 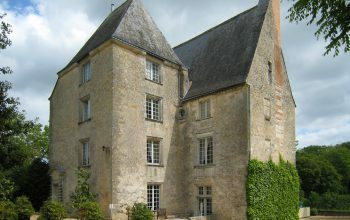 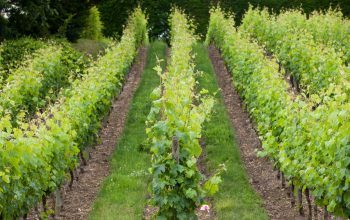 To meet the winemakers of the vineyards of Bourgueil and Saint Nicolas de Bourgueil, Chinon and Azay le Rideau.